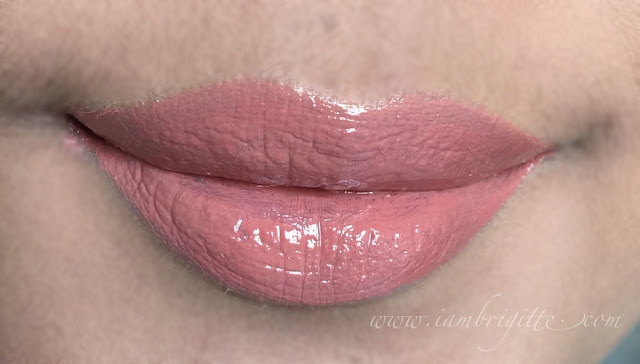 So many times I've tried, but I still lean towards pinkish nudes when it comes to lip colors. I try to be adventurous as I can, but I think I just can't be as adventurous as I am with eye makeup. 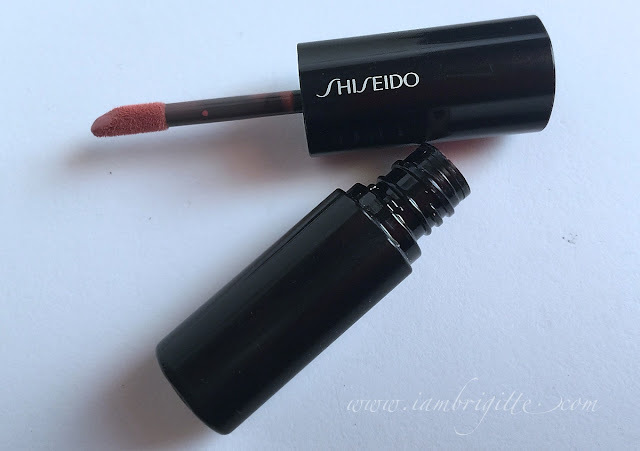 That being said, let me share with you today a lipcolor that I have loved, and still loving, since the day I got it. 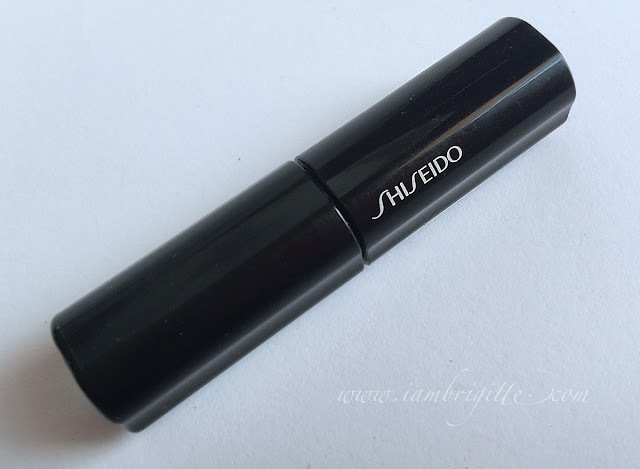 I got my first tube from the Dutyfree in US and since then, this tube never left my makeup kit. Or maybe at times it did. LOL! This is my emergency go-to lippie on days that I can't seem to decide what shade to wear or when I realize come mid-day that my lipstick is a bit off with my look. 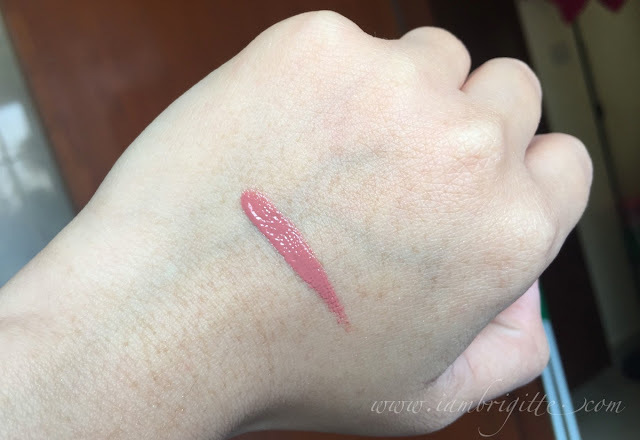 IMHO, this shade is universal at it can match any makeup look. See how purrtttyy this shade is? It reminds me of my another favorite, the MAC Please Me. 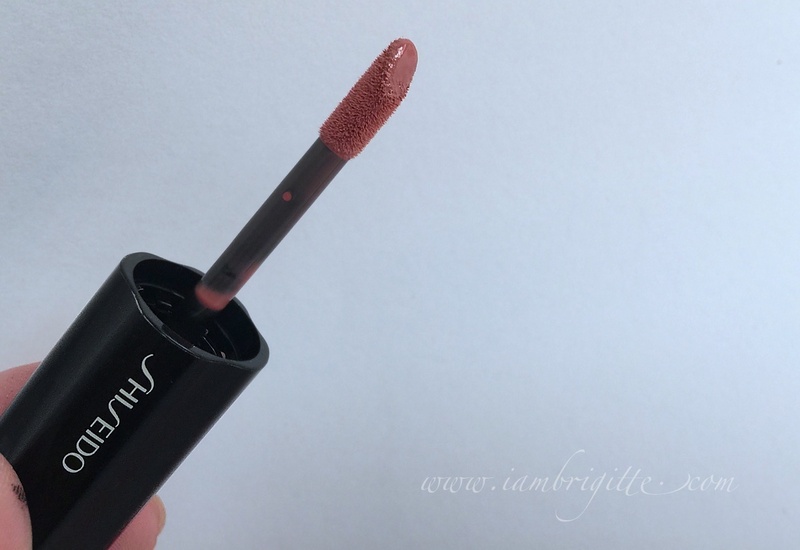 It applies smoothly on the lips and it doesn't feel heavy. It's moisturizing but not sticky. Pigmentation is great too. For this particular shade, it comes off a bit sheer but can totally be layered for more opacity. 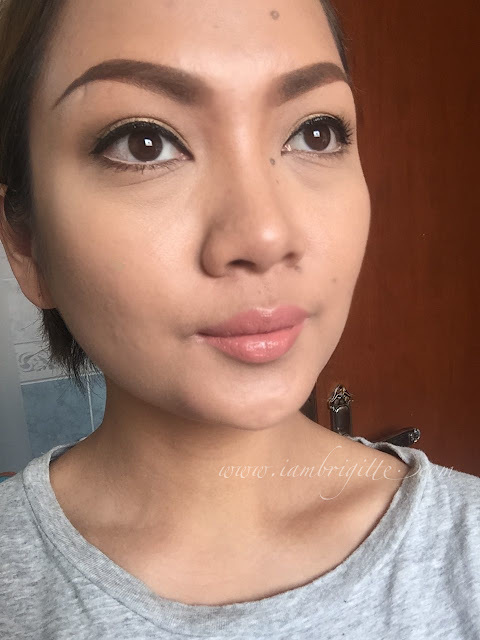 How about you, what is your go-to lippie?